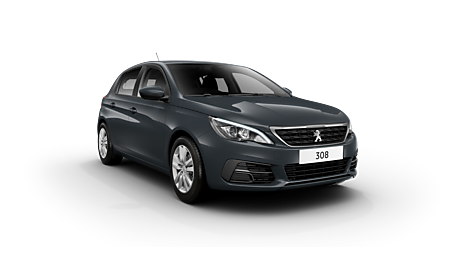 The new Peugeot 308 5-Door is here, with the car available to order at Motorparks and boasting superior technology, an updated design and ultra-efficient engines. 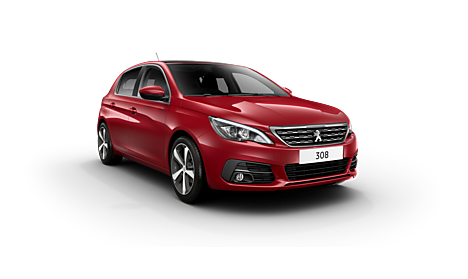 A reprofiled front bumper, bonnet and radiator grille gives the exterior of the new 308 5-Door a fresh look, while inside the car you can find a multi-function steering wheel, a handy head-up instrument panel and a stylish 9.7-inch capacitive touchscreen dashboard. A panoramic fixed cielo glass roof is another appealing feature of the new 308 5-Door, as it enables the cabin to bathe in natural light and comes complete with an electric roller blind in either tramontane black or light grey. 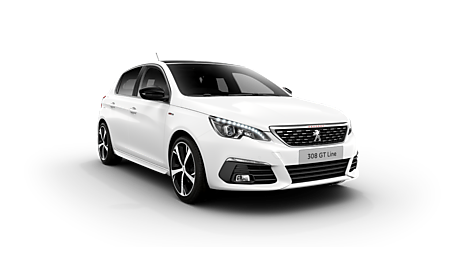 Check out our entire range of new Peugeot 308 5-Door cars below and enquire about any that interest you online now. Want a closer look of this car? 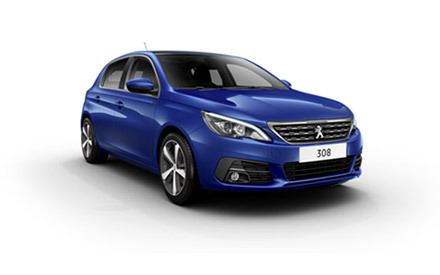 Be sure to head along to either our Peugeot Warrington Motors dealership.